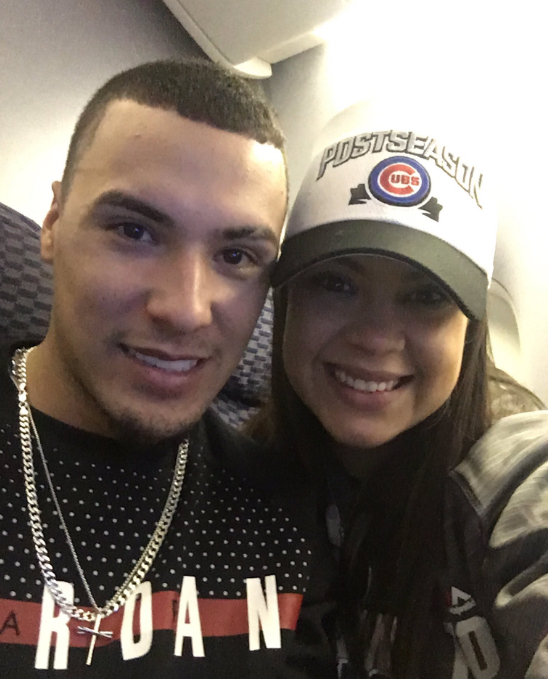 Javier Baez’s girlfriend Irmarie Marquez is a die-hard fan of her boyfriend’s team. And hey, when Javy is playing the level of beisbol that he is, who wouldn’t dig their significant other’s team? 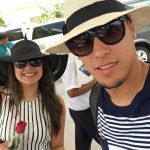 Now, since Javy Baez’s girlfriend grew up with a Christian upbringing, she often cites God as the team’s protector. “With God on our side” is a phrase she uses in conjunction with her hopes for the Cubs winning. Whatever works, right? Prior to the playoffs starting, Javier brought Irmarie to Wrigley for Family Day. 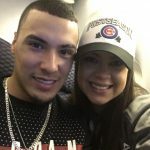 Is Irmarie Marquez on the verge of becoming Javier Baez’s wife? Very possible. The couple does not have any children yet, but they have a lengthy history. 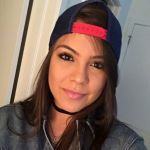 Since Irmarie is a die-hard fan, you will not find anything besides baseball on her social media. 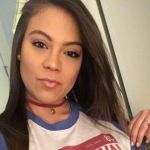 Javier Baez’s girlfriend posted a link to an article a magazine called Chicago Splash wrote about her and two other wives. I’ve read many of these kinds of articles. They generally take three baseball wives or girlfriends and talk about their daily lives. 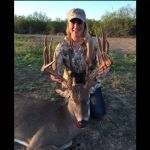 In this case, the article’s purpose was to “redefine” what it means to be a baseball wife. Being very familiar with what a player wife or girlfriend actually is, I can tell you it doesn’t redefine anything. It does, however, give a fair portrait of their lives. 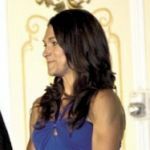 The article that featured Irmarie implied most wives and girlfriend of professional athletes are airheads. The author then presented Irmarie and some other Cubs wives as the opposite. What a hot take! How long has Javier Baez’s girlfriend been in the picture? 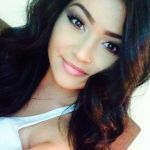 Javier Baez’s girlfriend Irmarie met him in middle school. They’re both in their mid twenties now. Irmarie cooks him rice, beans, and steak after most games. She’s one of the most supportive baseball girlfriends I’ve ever seen. Her whole life is based around supporting and nurturing Javier. 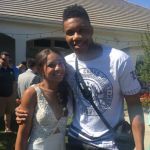 In some respects, she is the absolute definition of the typical player wife because of this. She really helps Javier mentally and gives him strength. However, she seems like she has no life outside of this job of supporting him and cooking his meals. 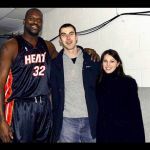 In this way, she is the archetype of the “traditional” player wife or girlfriend. It sounds like the “cubs wives/girlfriends” have the same type of bond our “cubs” appear to have ⚾️⚾️⚾️⚾️ No wonder they are #1.. .GO CUBS!! !